Julien Gomez is a Houston-native that has nothing but love for their city. They think that there's more to Houston than the oil & gas industry and the constant "Do you ride your horse to school?" jokes. Julien discovered their passion for journalism during their sophomore year in high school, and hasn't looked back since. 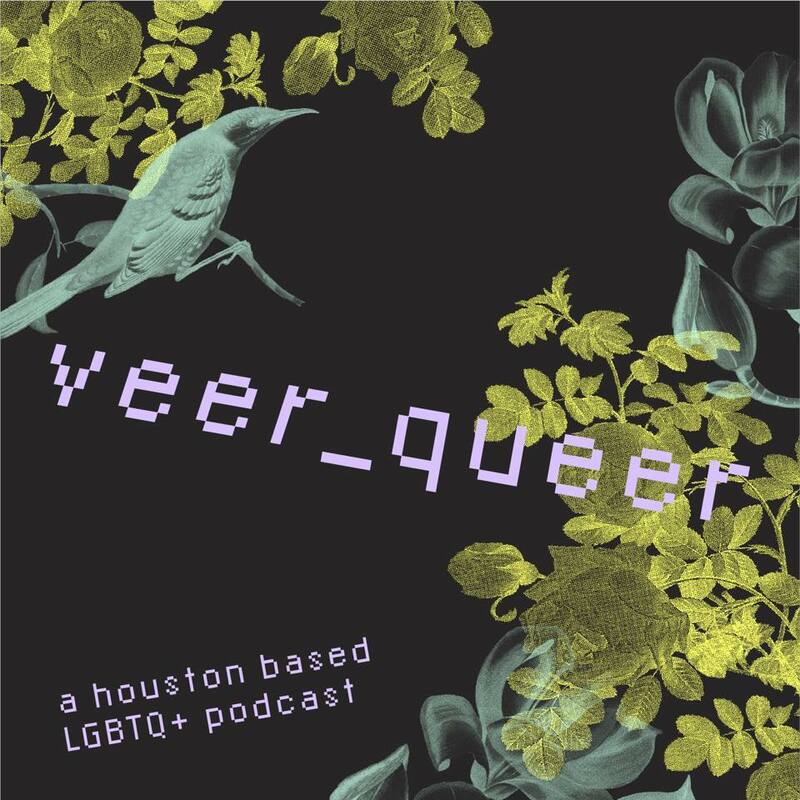 They majored in public relations and journalism in college, and is thrilled to use those skills in the Veer Queer podcast, which aims to bring attention to issues, people, events, and everything in-between, pertaining to the Houston LGBTQ+ community. If they had it their way though, they would find a way to become a professional napper. When they aren't trying to tell you their feelings surrounding the LGBTQ+ community, they love to grab late-night coffee, practice their Spanish, and hang out with their dog Levi. After the pulse massacre, I came out. I had to.